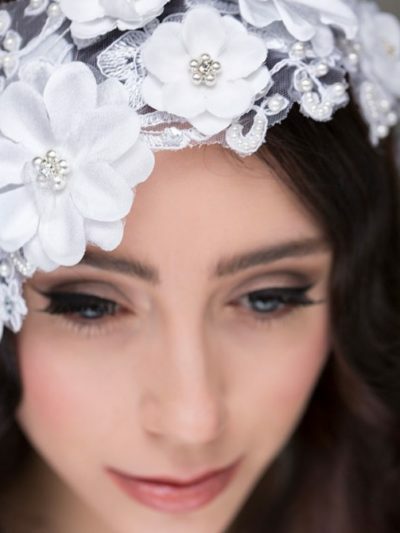 Timeless crystals and pearl headpiece with stunning side detail of delicate pearls and crystals in a floral design.Amazingly glamours. 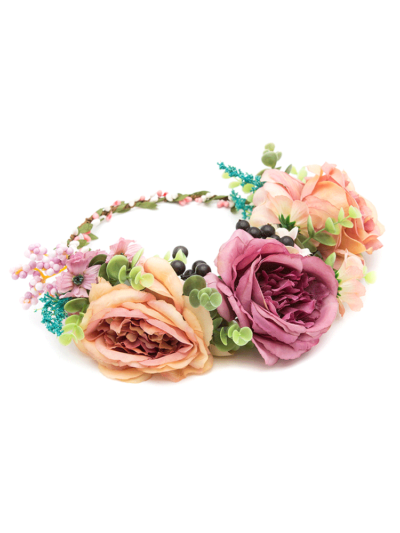 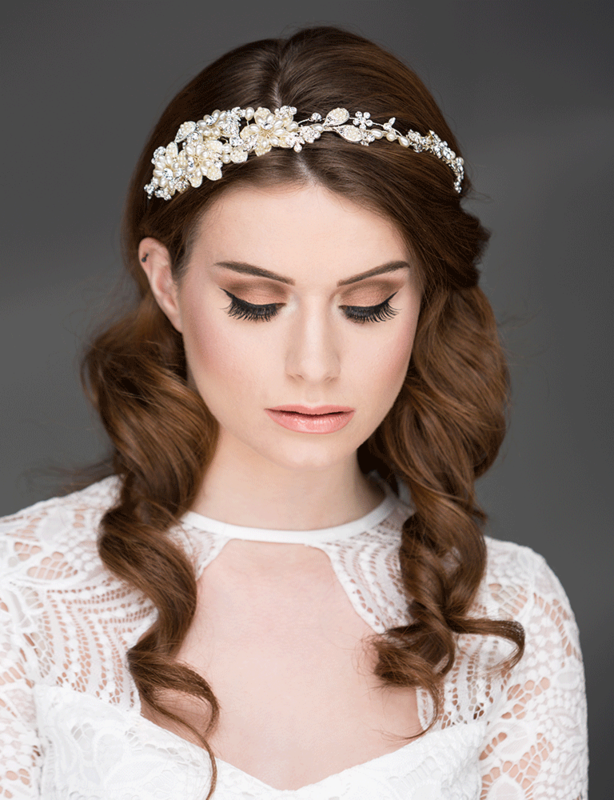 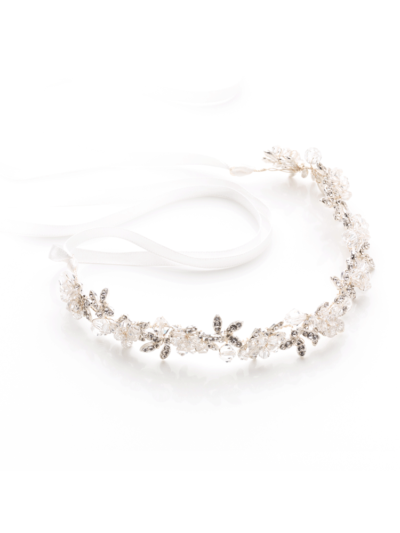 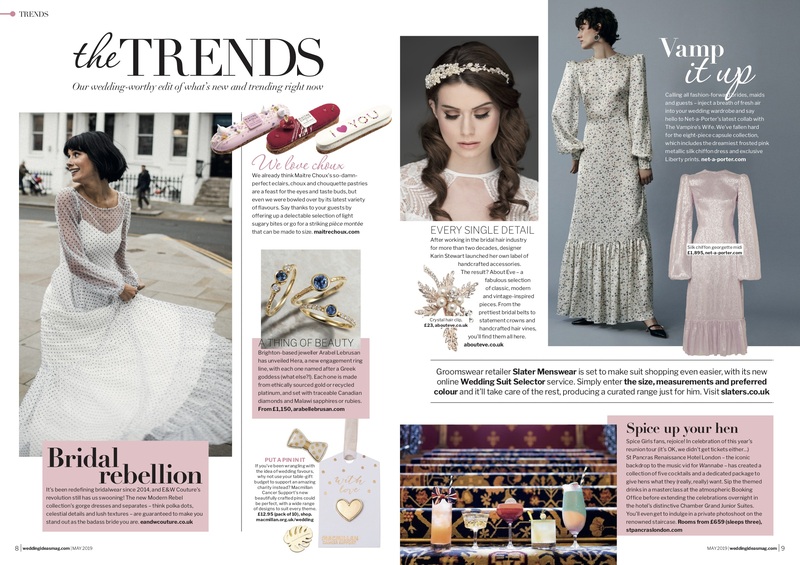 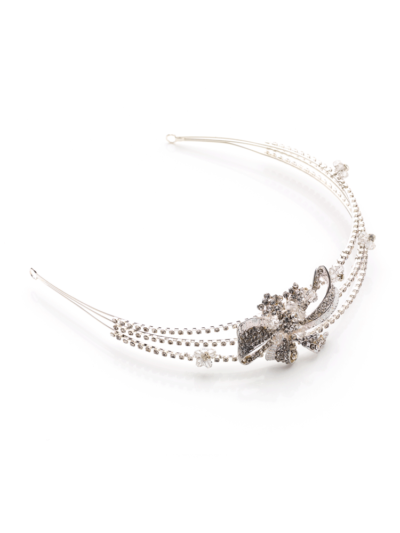 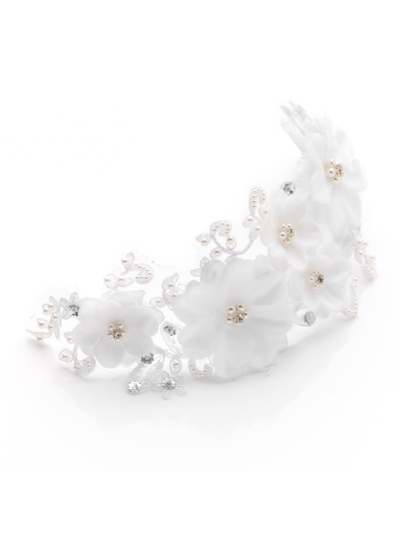 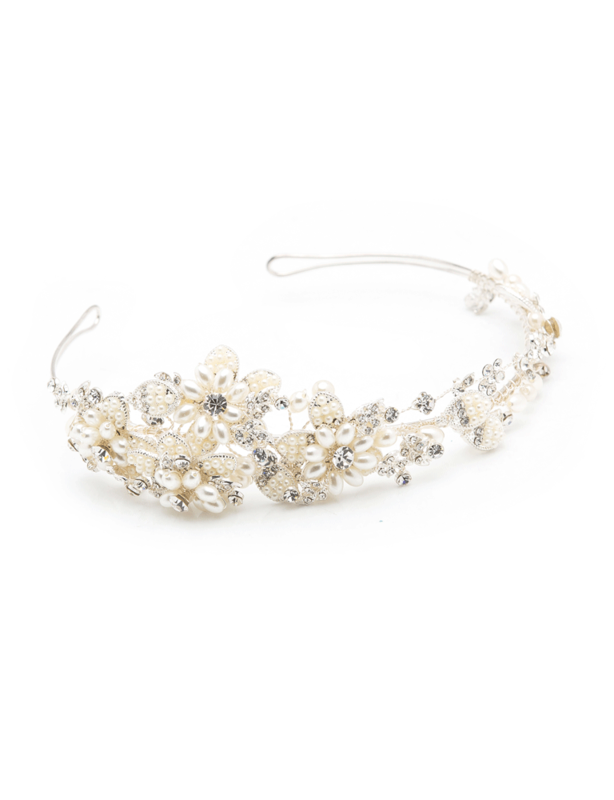 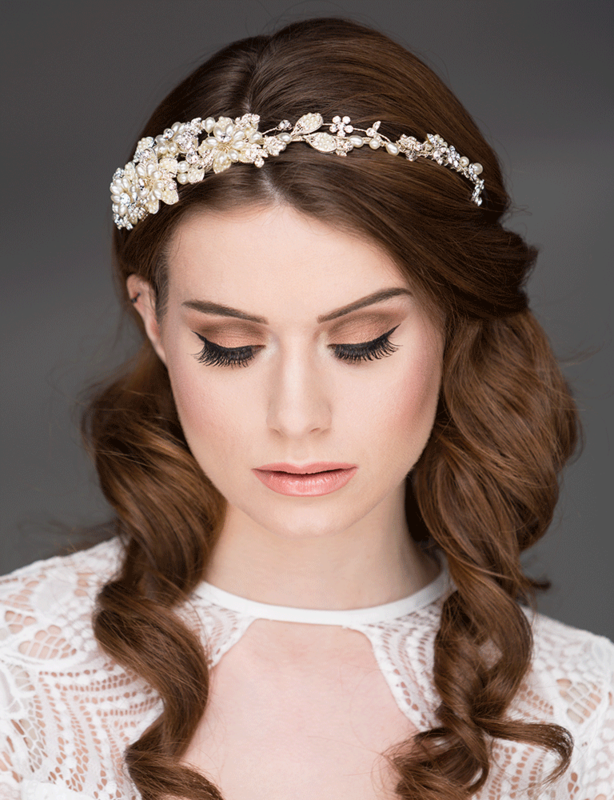 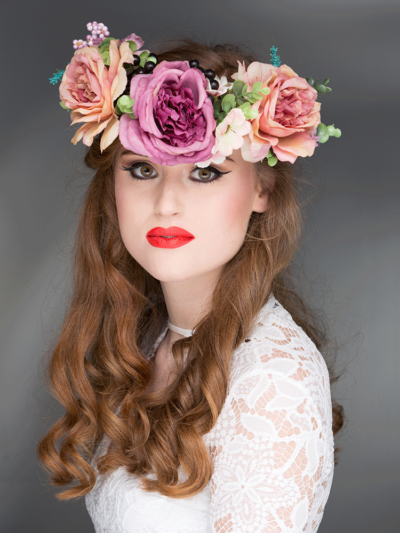 A headpiece you’ll love to wear on your special day and treasure forever. 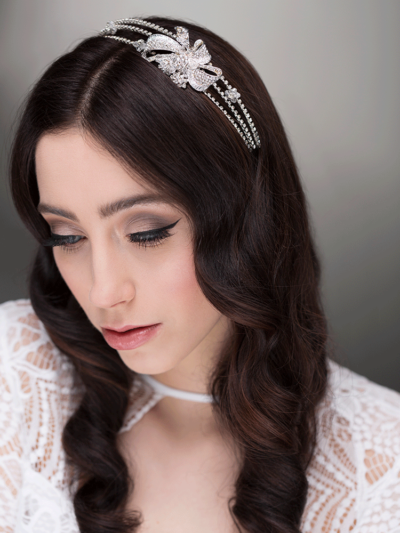 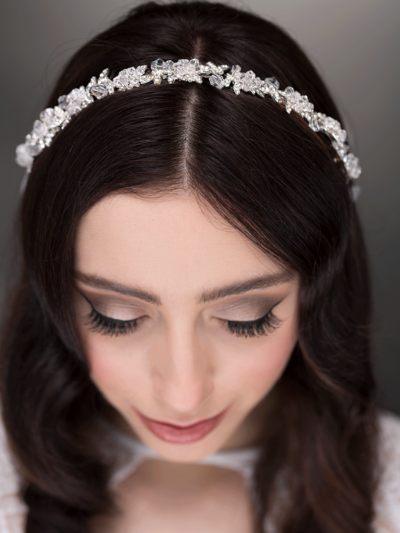 A delicate design of pearls and sparkling crystals.The result is a timeless headpiece that will never go out of style.A real statement piece.